There is no best way, there is always a better way. 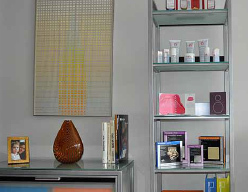 Adler Design Studio is located in the heart of Greenwich Village in New York City. Applying for internships. Please email us at studio@adlerdesign.com with “Internship: your name” as the title. Include a link to your work and your resume. Applying for jobs. Please email us at studio@adlerdesign.com with “Jobs: your name” as the title. Include a link to your work and your resume.